Blogs should be three things: Easy to understand, actionable and human. 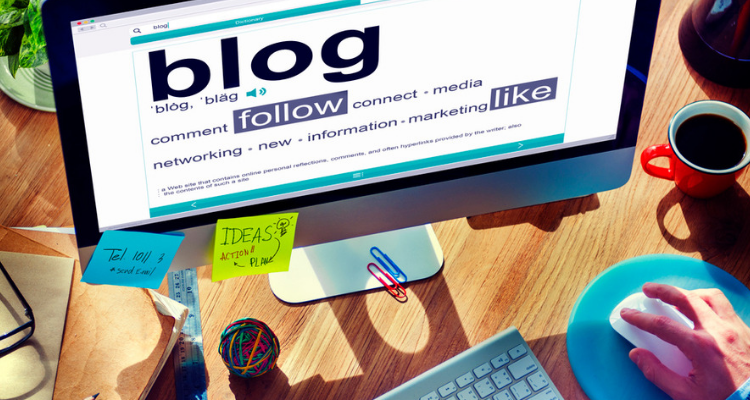 There are approximately 2 million blog posts written every single day. Not every post makes it to the first page of Google. In fact, most of the blog posts die without even getting a single read. The problem here is most of the posts are written either to please the search engine bots or to be a part of the crowd and publish something for the sake of it. In all this the actual blog reader gets lost. Yes, the blog reader who wants to get some value from these blog posts. If you are serious about helping your blog readers, then you must know what readers want from a blog post. If a reader wants to know: “How to make a lemonade?” then give them the exact steps to make a lemonade. Period. Instead of listing the benefits of lemonade or fun facts about lemonade or when lemonade was invented – get to the point. Stick to the point and make it comprehensive. Are you thinking it is difficult to make a comprehensive blog on one single topic? Well, I just have to tell you people have created advanced and comprehensive guides on breathing through nose and tying shoelaces. Just saying! We are still humans and not bots. So, let’s keep it like that. 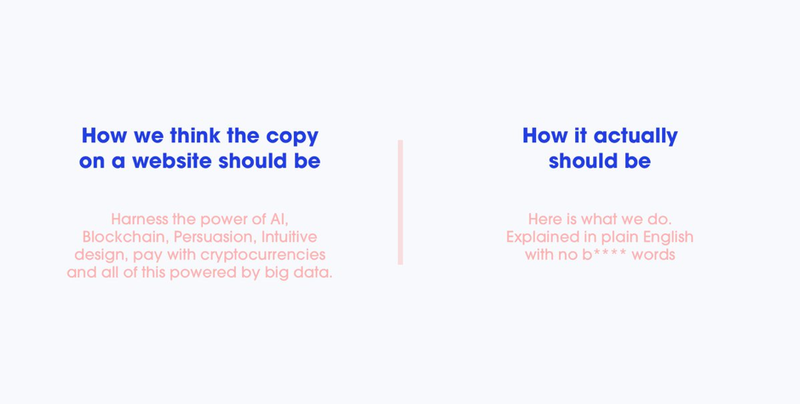 If you want humans to read your blogs – write for humans and not for bots. Have a voice of your own – write the way you speak to a friend. Avoid using too many jargons or buzzwords. It can make you sound very unapproachable. There is a difference between advertising and marketing. Let’s respect that. Advertising is non-personal but marketing can actually be personalised. Advertising is aimed to push the sales envelope but marketing is aimed to facilitate an exchange of information. If you are writing blogs stuffed with keywords or doing upfront promotion of your products or services – let’s not call them blogs. Readers hate to get tricked or pushed while they are reading something they like. Give them value through your blog. Be honest in your solutions – even if that means comparing yourself with a competitor. Connect with your readers first and then get down to business. Show your readers you are transparent in your approach and not just doing affiliate marketing. What’s worst than a promotional blog post? A deceptive headline. Yes, a deceptive headline or viral-friendly headline can manipulate readers to click on them – but that’s all. Those readers will bounce off immediately when they’ll see the blog is completely unrelated to the headline. A headline can set the tone of what’s coming up and can tell what kind of article you’re about to read. But if the headline is unrelated to the content of the blog post – that’s a big bummer for readers. Do you know your blog readers by name? Off course not. But you can know their personas, their locations, their interests, right? There are enough listening tools through which you can know more about your blog readers. Google Analytics is one of them. The more you know your readers – the better your content can be. What are the pain points of your readers? Then offer the solution they are seeking. The best part about digital content is it’s a two-way communication. You can get feedback or response to your work almost immediately. Use that in your advantage. Invite your readers to share more with you through blog comments or social media. You will build a strong engagement for your blog through comments. You will know your readers a tad better. You will get very good blog ideas for future as they will directly tell you what they are interested in. But, just inviting them to comment on your post is not enough. You need to be proactive in replying to those comments or else it will be a one-way communication. The best writers are good storytellers. People love stories. Stories have been around since ages – be it bedtime stories, fairy stories or ghost stories. Data, statistics, analytics – everything is good but at the end of the day, they are just numbers. As a blog reader, I ‘ll be happier if you break them down for me and weave them into something more useful. Blogging is a part of marketing today, but blogging only works if it is useful. You can achieve a lot with blogging by earning trust for your brand, building engagement and attract more qualified leads. But matured and effective content is the core for kind of marketing. So, always keep your blog readers in mind while writing a blog post – everything else will follow. Nidhi is a content marketing strategist with a knack for storytelling. In her career so far she has been a producer, journalist, a writer, an editor and now a content marketer. Her key skills are blogging, influencer marketing, and brand engagement. She currently works for eMarket Experts - a digital marketing agency from Melbourne. Apart from content, she loves exploring world cuisines and dance forms.